We have 28 new coupons for today! 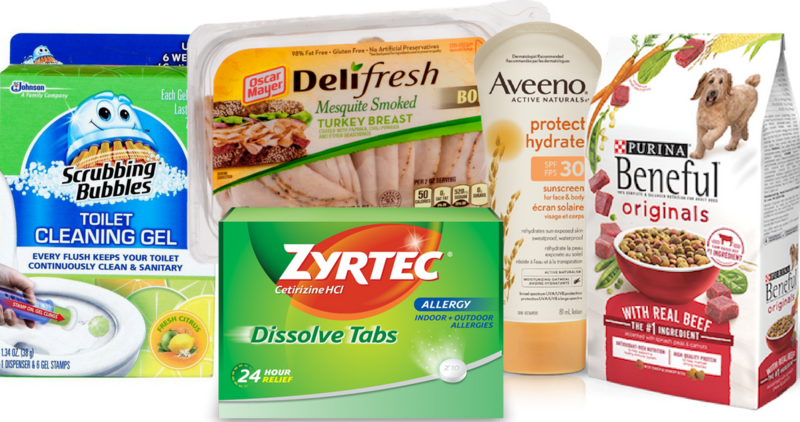 Save on Kellogg’s, Oscar Mayer, Zyrtec and more. 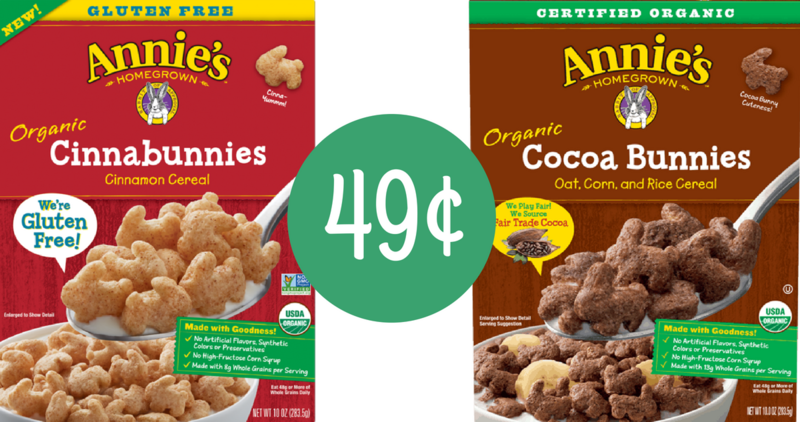 Plus, checkout the coupon deals, like Annie’s Organic Cereal for 49¢! 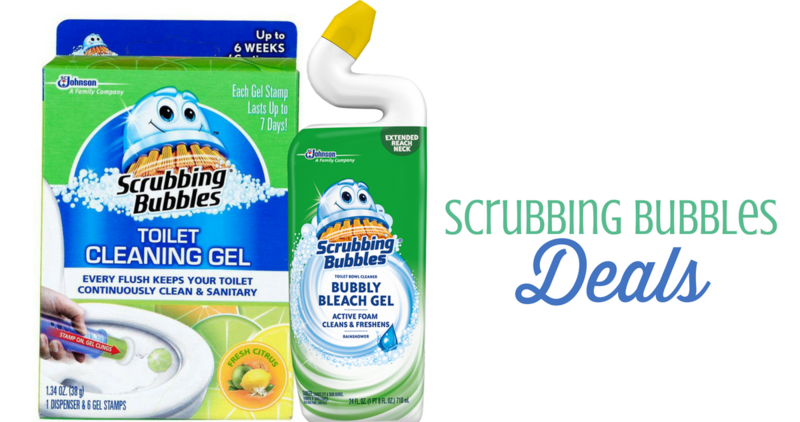 Use these great printable Scrubbing Bubbles coupons along with sales at Publix to get toilet bowl cleaner for $1.16 or toilet gel for $2! 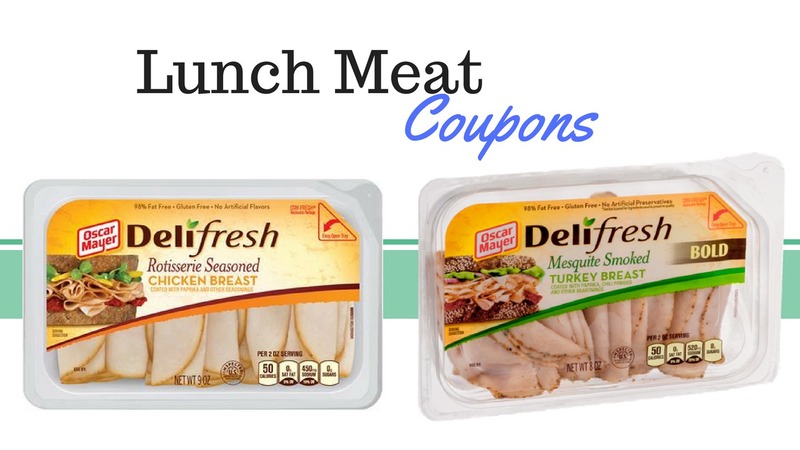 Just in time to pack school lunches… we’ve got a new 75¢ coupon for Oscar Mayer Deli Fresh Lunch Meats. Plus we’ve got a lot of sales right now too!! Head to your local Kroger where you can combine this printable Annie’s coupon with a SavingStar offer to get organic cereal for just 49¢! Have some pets in your life? It’s nice to save on them too! 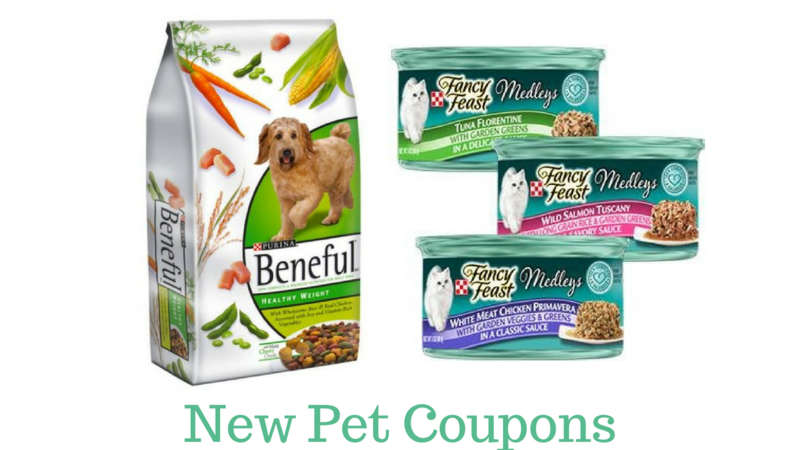 Print these new pet coupons for dog and cat food. Check it out! 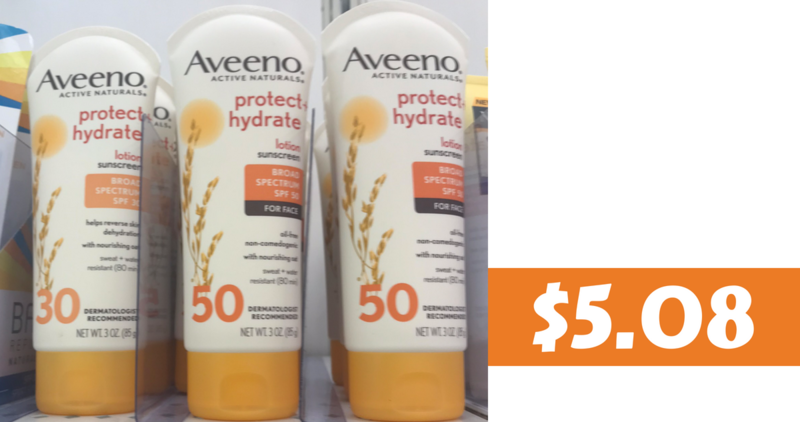 Today we have a new Aveeno coupon you can use to save on sun care products. 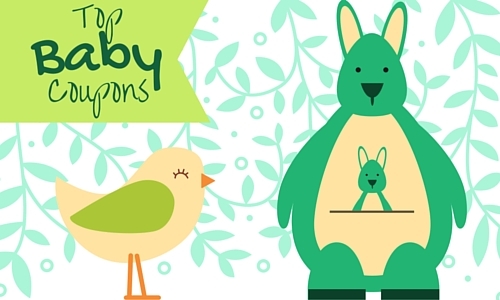 Here are several deals you can grab, prices start at $5.08! 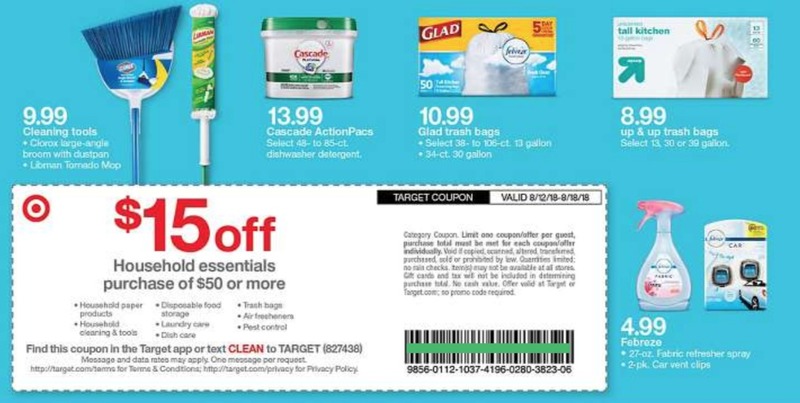 Don’t miss a sweet Target coupon that came out in today’s Target Ad. Use it to save $15 off your $50 household purchase. 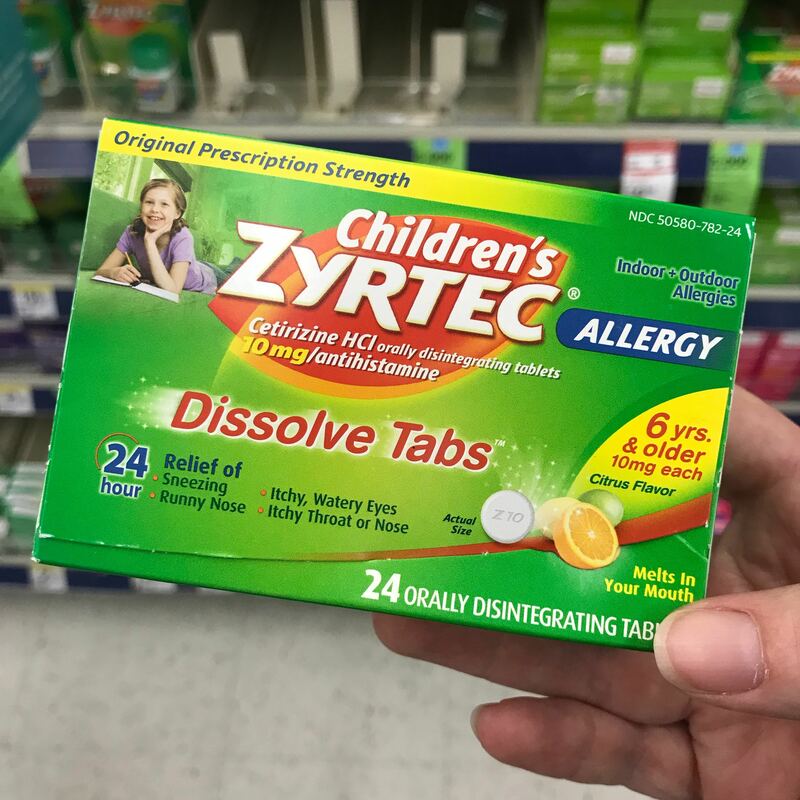 It might not be the height of allergy season, but with a $4 off coupon available to print, it’s a good time to stock up.